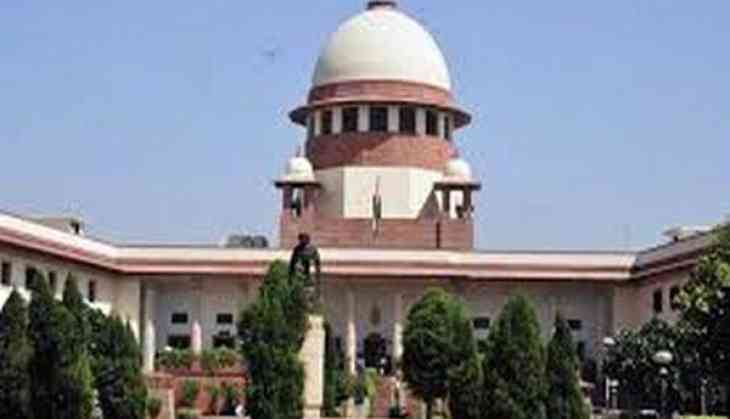 The Supreme Court on Tuesday granted bail to Biju Janata Dal (BJD) MP Ramchandra Hansda in connection with his alleged involvement in Nava Diganta chit fund scam in Odisha. Hansda was arrested by Central Bureau of Investigation (CBI) in November 2014 and has been in jail since then. According to media reports, he was suspended from the BJD following his arrest.